Death comes to us all, but true love conquers all? For once, Holly Scallanger has it all. After more than her fair share of ups and downs, fate intervened and changed her life the day she bumped back into Jake Peters' life. Now her Now her future seems brighter than ever before. everything her heart desires. But fate has other plans. When an old acquaintance crashes back into Holly's life causing havoc at every turn, Holly's perfect existence falls to pieces around her. Will the couple survive the turmoil entering the lives, or will their happily ever after come to an end? 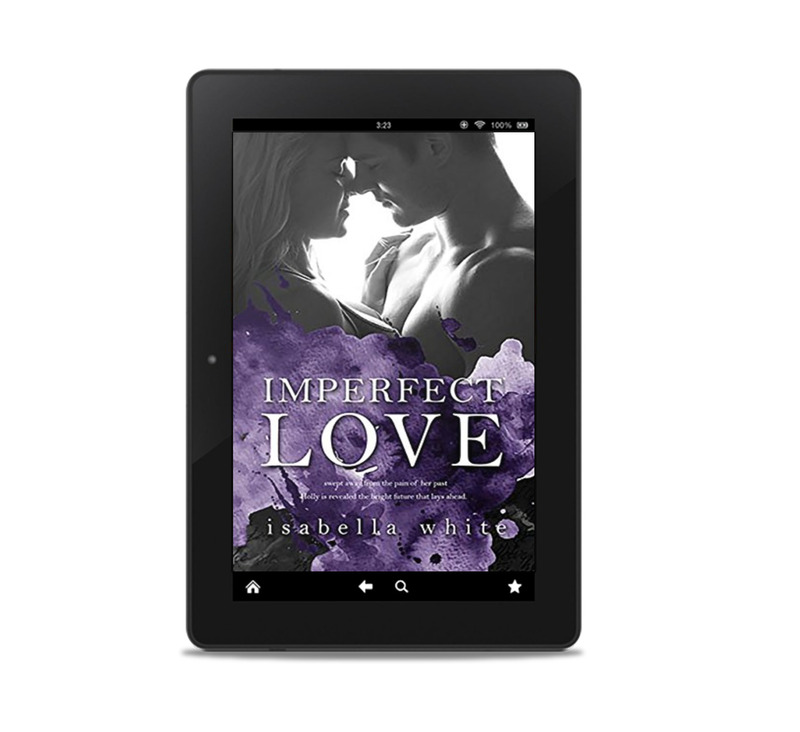 Claim the first read Imperfect Love Now! At 24 years old, Holly Scallanger has the perfect life. Everything a girl could want; a beautiful man, a stunning home, as well as being in the midst of preparing for the wedding of her dreams.This all vanishes the night she catches her fiancé, Brandon Morgan, in bed with her worst nightmare, Donna Sinclair, just a week before Holly is set to walk down the aisle. Fatality: An alternative to Imperfect Love ending. 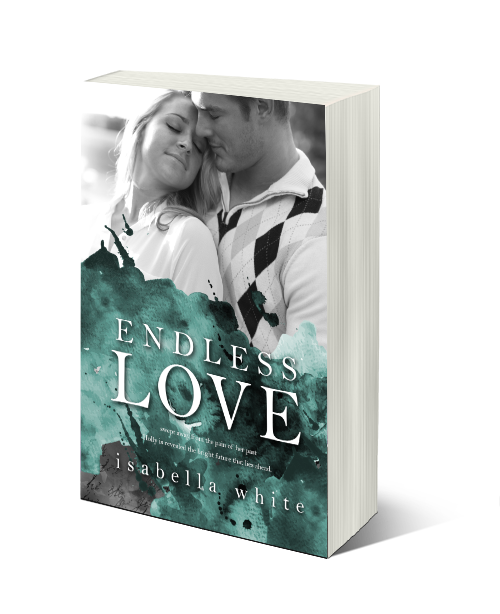 Thank you for pre-ordering Endless Love. 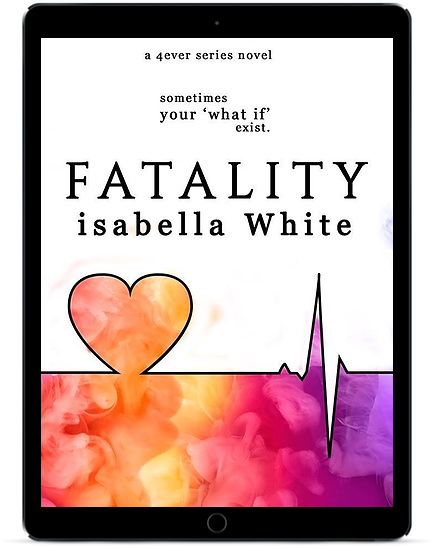 Please take a screenshot of your pre-order and email it to isabella.white22@gmail.com or PM at the 4Ever series on Facebook to receive Fatality the 2nd free read.